This FREE event features dozens of nationally renowned authors discussing, reading from and signing their books. Enjoy programs and panel discussions all day about fiction, nonfiction and poetry. There will be authors for children, too, funded in part by the Friends of the Columbia Public Library. This year, the children's stage will feature Karma Wilson, Derrick Barnes and Javaka Steptoe. The festival opens Thursday night, April 18, with a listening party and fiction reading at Skylark Bookshop in downtown Columbia. 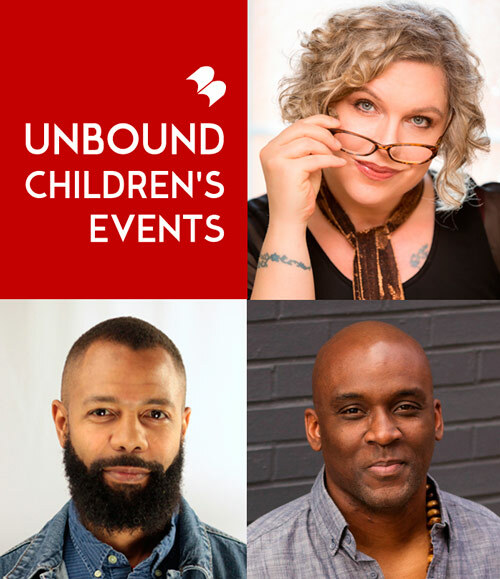 Visit www.unboundbookfestival.com for details.